October is coming fast and Halloween will be here before you know it. 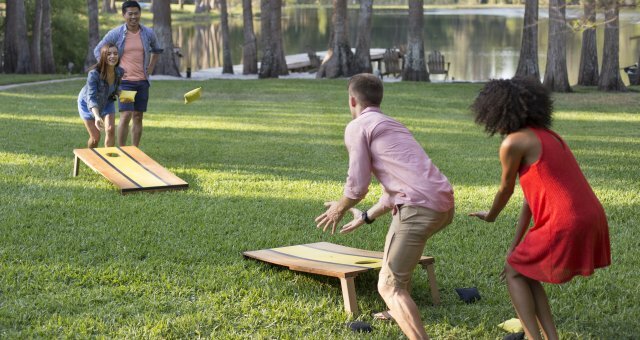 Get ready for a frightfully good time by prepping the house early so you can celebrate in style. Make your house “spooktacular!” Surprise trick-or-treaters on your doorstep with thrilling decorations, homemade or store bought. Here’s a perfect opportunity to get the kids involved. For example, transform your front yard into a haunted graveyard. Headstones can be set up with bones laid out and zombies placed so they look like they’re creeping up out of the ground. Put green, orange and purple lights on the bushes. Position spiders on the house and set spotlights on them. Stretch sprawling webs across the shrubs, doorway and shutters for a haunted effect. Scarecrows are fun to set up too! 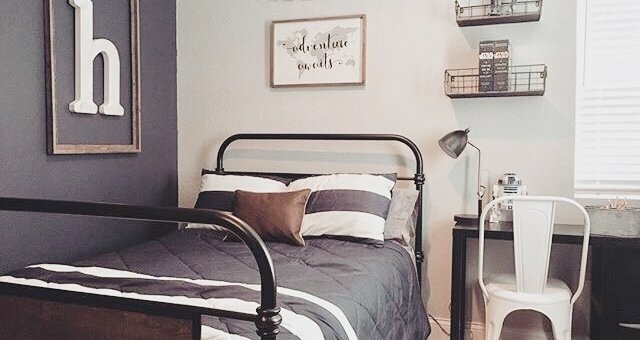 Chris Nease and her friends at Celebrations at Home know a thing or two about tricking out your rooms. 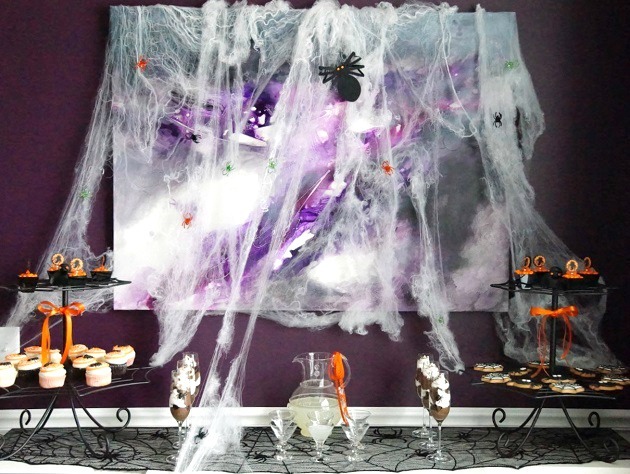 Here's how they set up a spooky Halloween party at the kitchen counter or dining table. 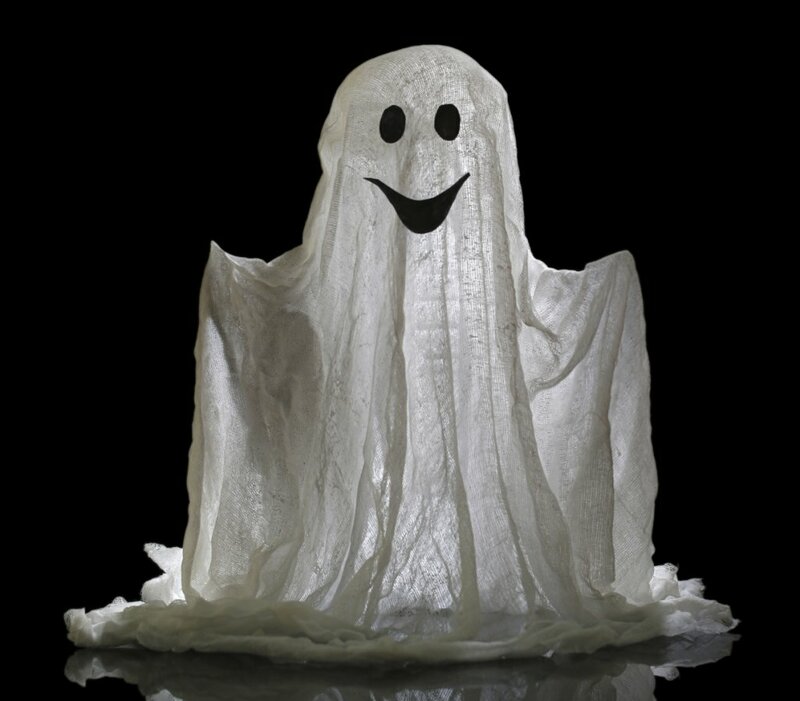 You can also involve the kids with a craft project like making a bunch of cheesecloth ghosts (see directions below) that can be hung around the house. 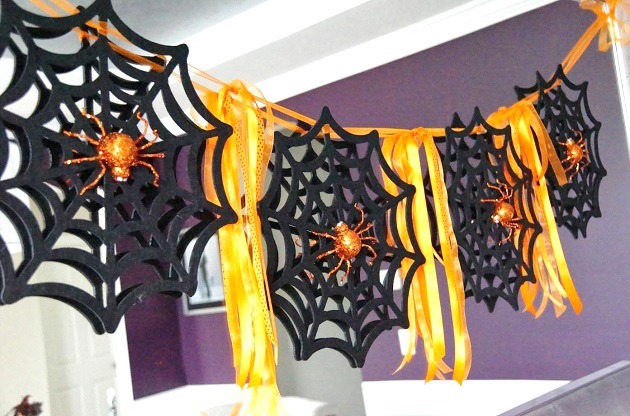 Wrap the banisters with Halloween style garland. Add lights if you dare. 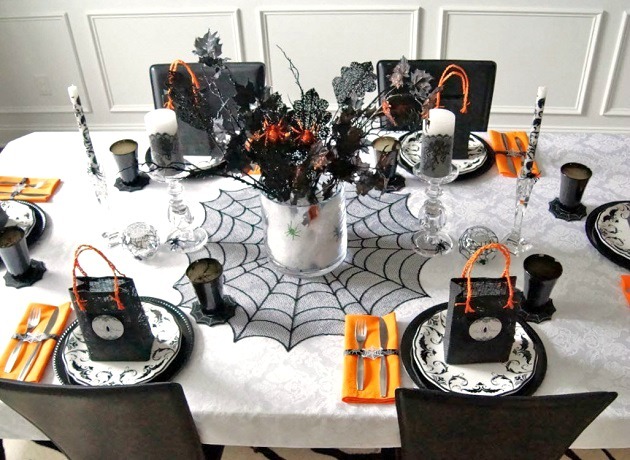 Clear off the mantle, tabletops, bookcase or the top of the entertainment center and decorate with Halloween accents like ceramic pumpkins, lighted haunted houses and animated spooks.. Fill the 2-liter bottle with water to make it stable. Create ghost arms. Attach a fairly heavy-gauge wire to the bottle and stretch each end of the wire out from the bottle. Drape cheesecloth over the 2-liter and spray starch onto the dry cheesecloth or soak the cheesecloth in starch and drape it over the 2-liter. Once dry, ghost eyes can be drawn on with a marker or glued. Cut them out of black construction paper/felt or purchase plastic wiggle eyes. Remove from bottle and display. For a spooky effect, attach strings and hang them from a chandelier. To create a sturdy base, bunch the cheesecloth at the bottom. For fast drying, set in front of a fan. 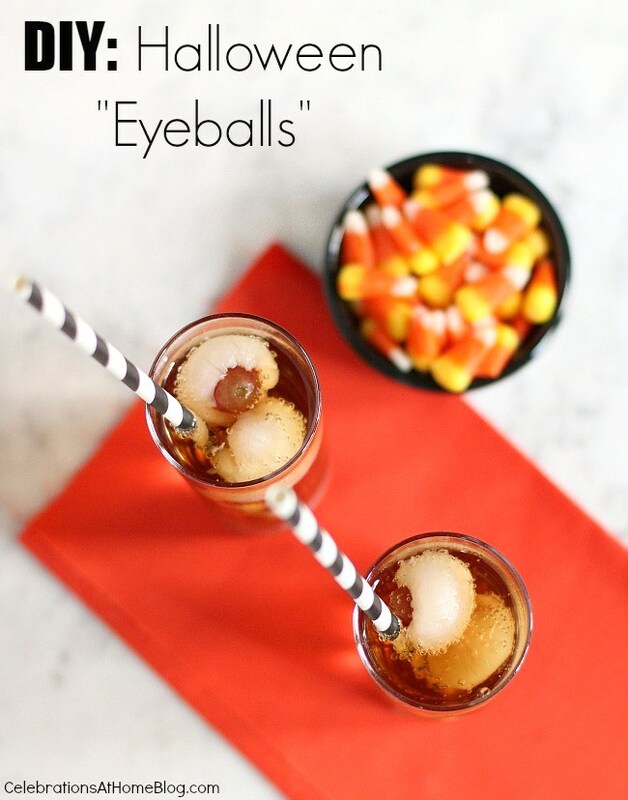 What are your plans for Halloween? 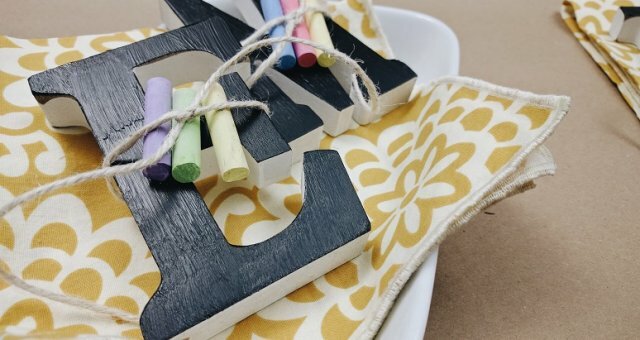 Do you have some great decorating tips? Tell us in the comments below.